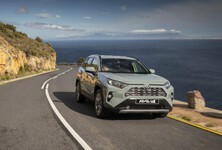 The new 3008 has entered a very crowded SUV/crossover market and at this rate, consumers may begin to feel claustrophobic as there are a plethora of products to choose from. 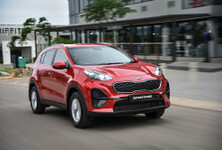 The new 3008 has a challenging task ahead of it to sway buying decisions in its favour against strong rivals such as the Volkswagen Tiguan, Nissan Qashqai, Mazda CX-5, Hyundai Tucson and Kia Sportage, to name a few. 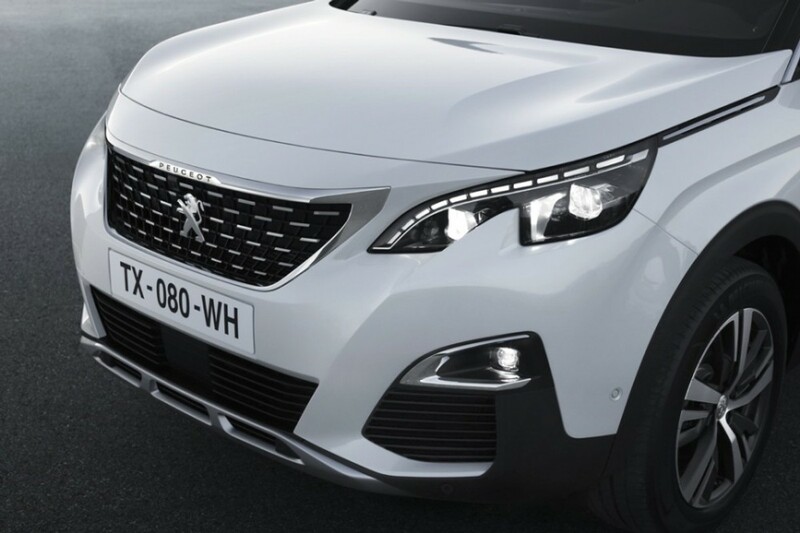 Let's examine what this new 3008 brings to the party, shall we? 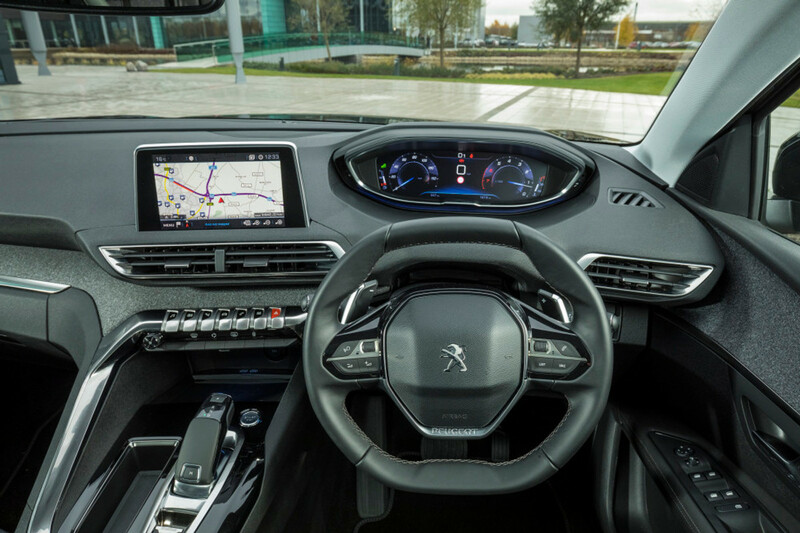 The 3008 features a futuristic-looking interior with an 8-inch touchscreen infotainment display and all-digital instrument display. 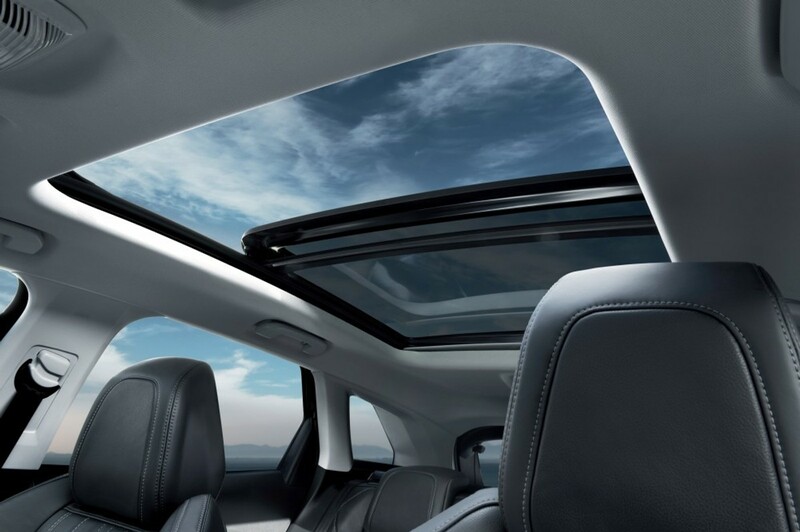 One thing that the new 3008 has in bucket loads, is style. 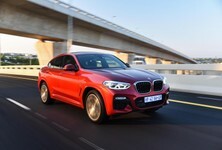 It has a unique look, completely different from its competitors, which may intrigue buyers who are looking for something more chic and sophisticated. The exterior is unusually pretty, with angular sections creating a space-age visage. 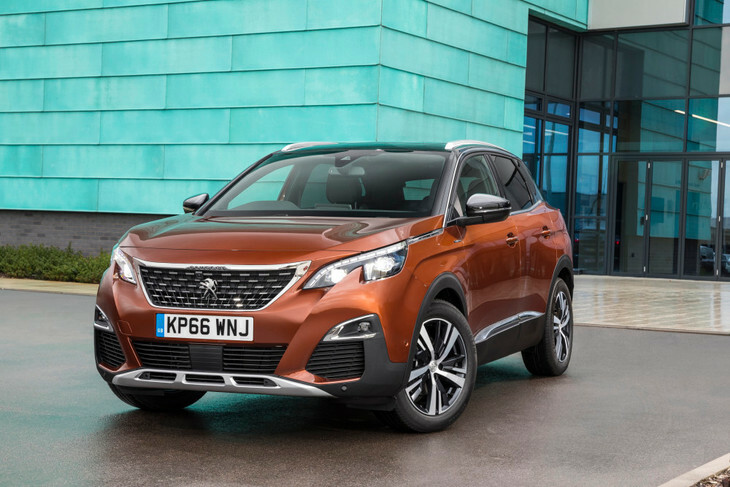 The new 3008 is larger than its predecessor, offering more space for passengers and luggage and is perfectly suited to a family that places priority on practicality. The luggage bay is sizable at 520 litres and with the rear seats folded down, space increases further to 1 670 litres. Interior build quality is of a high standard and having recently experienced the lovely i-Cockpit interior in newer Peugeots such as the 208 and 308, the 3008 does not disappoint. 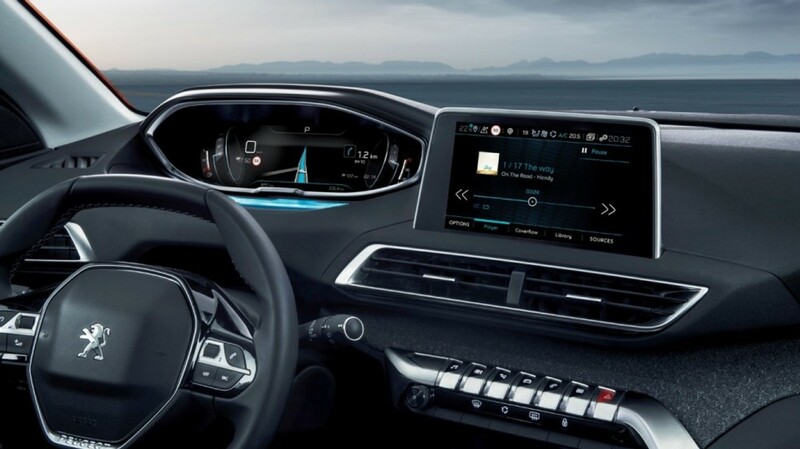 Apple smartphone users will be pleased to know that Apple CarPlay is offered on the new 3008. 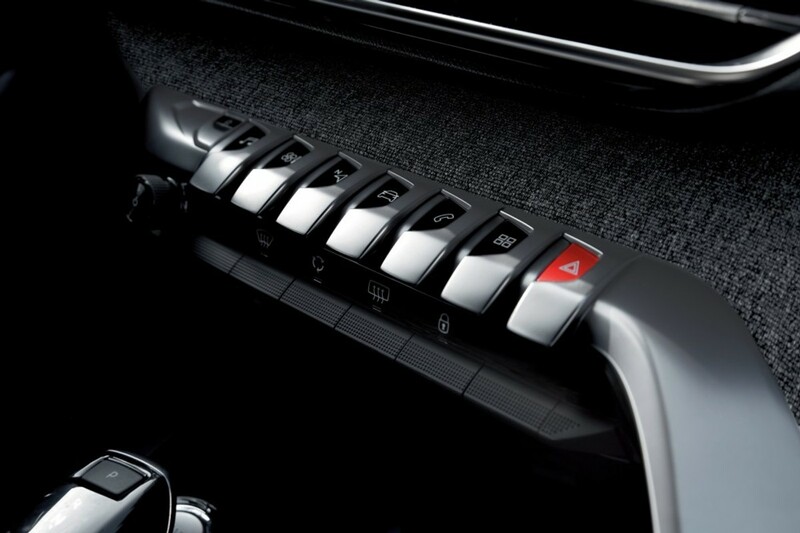 In fact, it encourages the driver and passenger to touch and feel the various switches and surfaces. 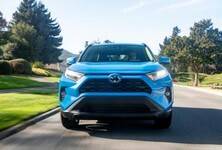 All the action happens on an 8-inch infotainment touchscreen and although it takes care of most functionality at a touch, alternative switches are present, which some users may prefer to use. 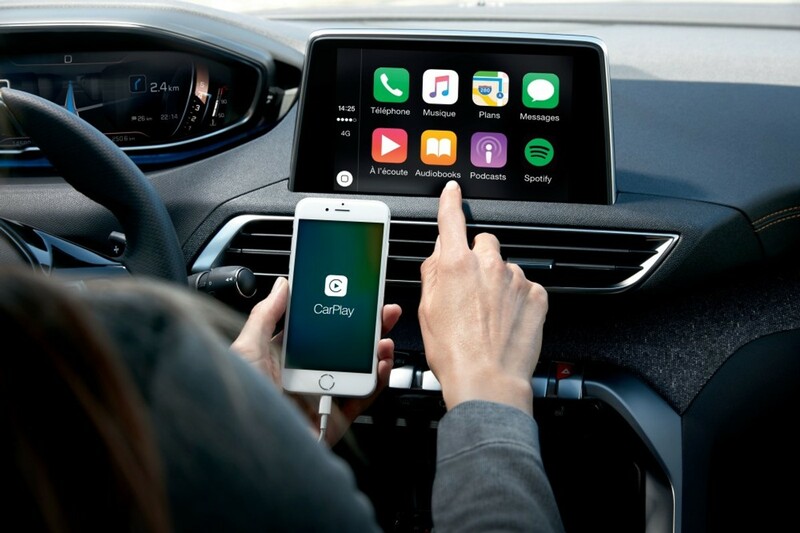 Apple CarPlay is offered and Apple users will jump for joy as there is no need to pair a device to the car. Android users have the option of Android Auto, but it's not yet fully available in South Africa. 3D navigation is offered as standard on the GT Line derivatives. One can’t help but feel like a character from the Jetsons while sitting in the new 3008, it’s all very modern. 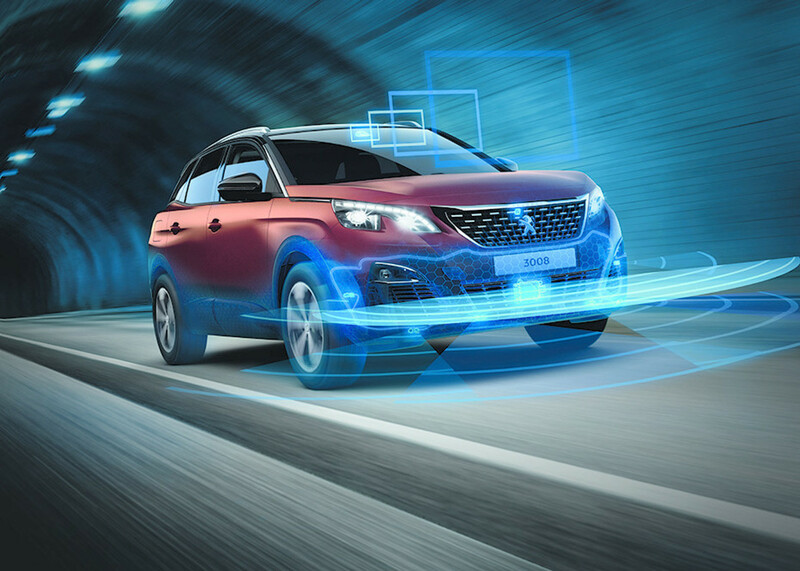 In terms of safety, the 3008 is equipped with 6 airbags, ABS with EBD, brake assist, electronic stability control and traction control, driver attention alert, lane departure warning and road sign detection. ISOFIX child seat mounts are also fitted across the range. The GT Line+ derivative adds features such as advanced brake assist, front collision warning and active blind spot detection. A 1.6-litre turbopetrol engine will power the 3008 range initially, with a 2.0-litre turbodiesel engine coming early in 2018. The new 3008 is offered with 3 trim lines to choose from including the entry-level Active, mid-spec Allure and Allure+ and the range-topping GT Line and GT-Line+. At launch, we had the opportunity to sample the Allure and the GT Line+. The Allure offers cloth seats on the inside and rides on 18-inch alloy wheels as standard. The GT Line+ is much more visually appealing and comes fitted with 18-inch alloy wheels, leather seats with massage function and a sunroof. Look at detailed specification for the new Peugeot 3008 here! 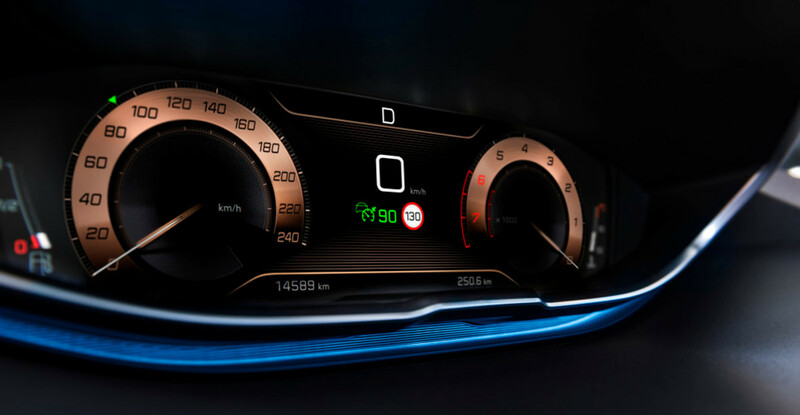 All 3008 derivatives are equipped with a 1.6-litre turbopetrol engine with 121 kW and 240 Nm of torque and only a 6-speed automatic transmission is currently offered. Peugeot will introduce a 100 kW 2.0-litre turbodiesel engine in the first quarter of 2018. 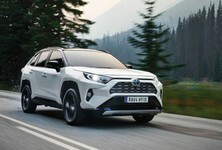 Thankfully, the turbocharged 1.6-litre unit has adequate power and torque and although it's not particularly fast, it seems to be well suited for open road driving and commutes within the city. 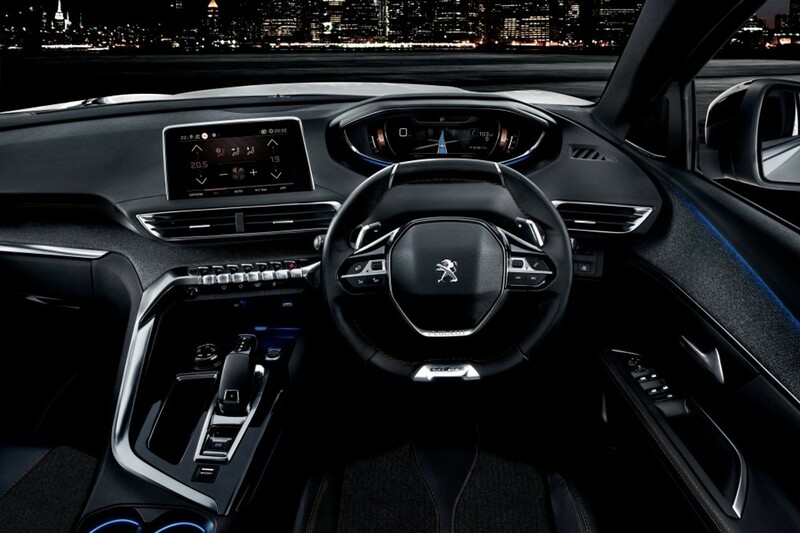 Customisation is something Peugeot has focused on in the new 3008 and the sound of the engine changes depending on the driving mode you choose. In standard mode, a somewhat normal engine tone is apparent with a hiss apparent under harder acceleration. This sound changes when the Sport button is pressed, giving you a completely synthetic growl which is meant to make you feel more excited, apparently. I personally feel that this feature is unnecessary for a car in this segment, as it's not meant to be overly sporty. 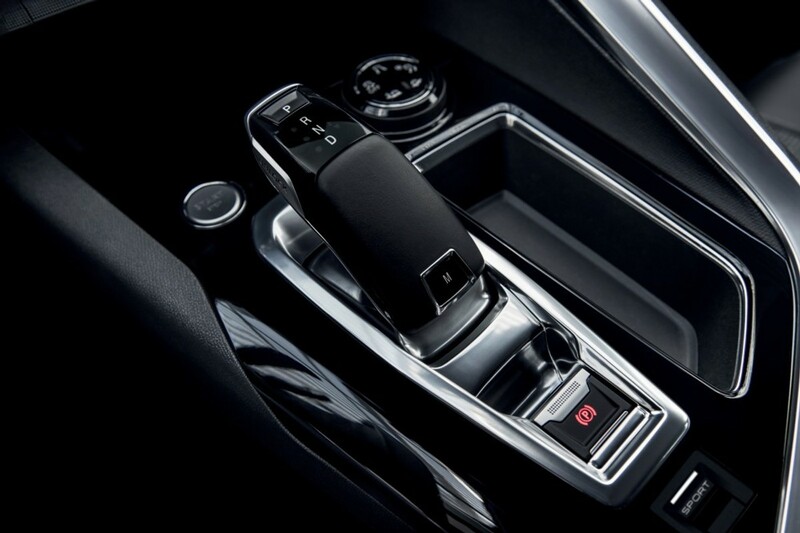 The focus should rather be on comfort, which is something the 3008 does do very well. Another comfort feature offered is the choice of different scents you can have in the car. Through the infotainment system, you’re able to select between 3 different scents, some of which are better than others. Again, this may not seem necessary, but for buyers looking for a unique-smelling cabin, this feature may be of interest. How does the 3008 perform? The 3008 offers high levels of refinement and on-road comfort, but it is also capable of tackling dirt roads if need be. On the road, the new 3008 is highly refined, giving you a quiet driving experience, barring the slight wind noise you hear coming off from the side mirrors at highway speed. With the radio on, however, the noise is drowned out, so there's no need to fuss over it. The ride quality is sublime, especially in the GT Line+ variant fitted with the leather seats. The 1.6-litre engine is responsive enough to initiate overtaking with ease and the gearbox is never too busy. Since the new 3008 is called an SUV, Peugeot included a gravel section on our route to demonstrate its off road capabilities. With its raised ride height, the 3008 will navigate gravel roads with ease but it's not a fully-fledged 4x4, so those more challenging off road routes are best avoided. 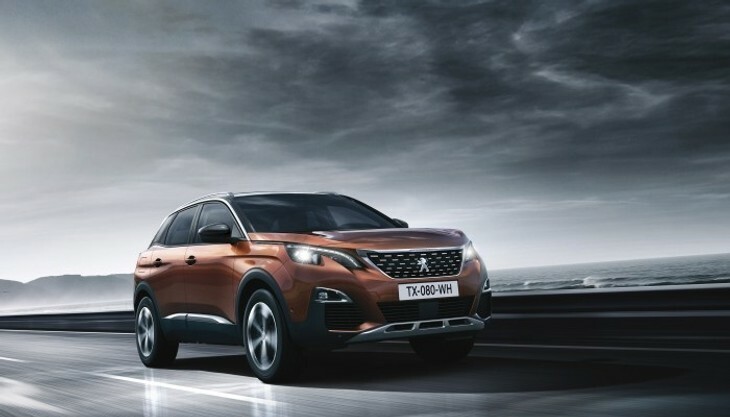 Overall, the driving experience of the new 3008 lives up to Peugeots aim to provide a premium offering in this segment. It ticks many boxes and is a complete, quality package. In light of recent events surrounding Peugeots sister company, Citroen, one would think consumers would be nervous to buy the product. 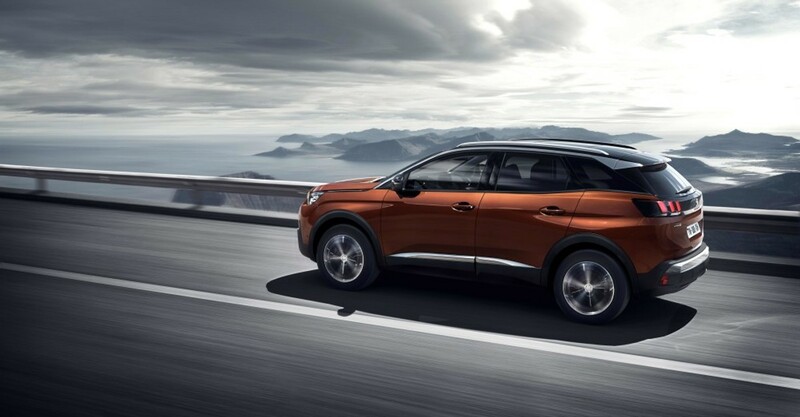 This is not the case according to the Peugeot marketing team, who have apparently filled their order books for the new 3008 despite entering the market amidst stiff competition. That being said, consumer brand loyalty will ensure that Peugeot gets market share through a loyal customer base as well as new business. The 3008's packaging is somewhat unique in this segment and buyers looking for a more retro SUV offering will in all likelihood find the new 3008 quite tantalising. 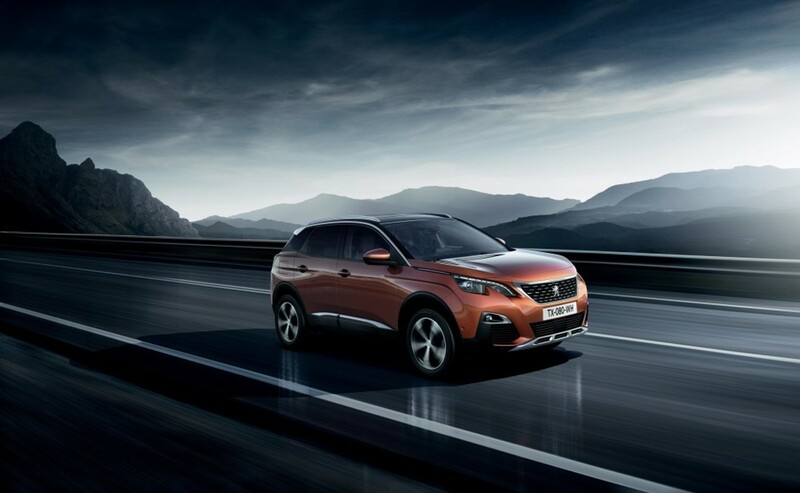 We will have the new 3008 on test soon, so be sure to look out for a thorough evaluation coming your way soon. 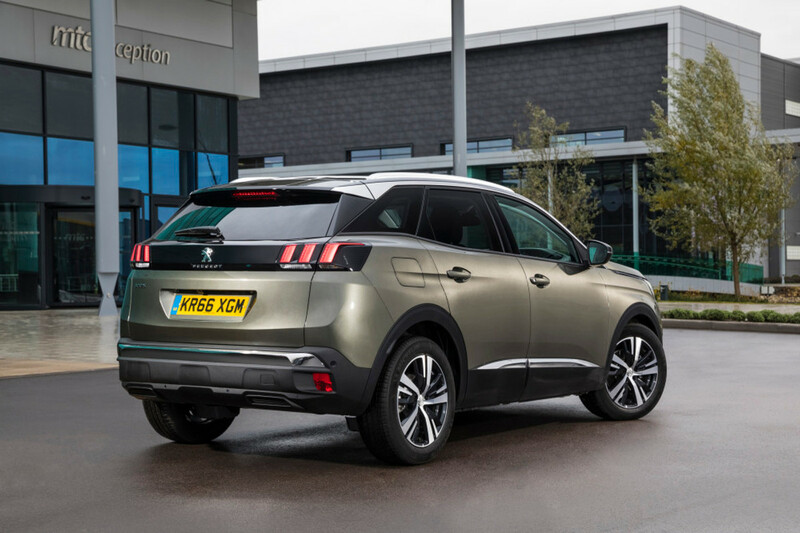 The new Peugeot 3008 is sold with 3-year/100 000 km warranty and a 4-year/60 000 km service plan with the option to upgrade to a full 5-year/100 000km maintenance plan. 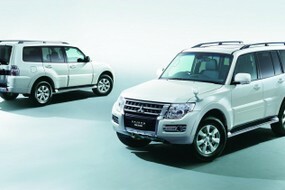 3-year/100 000 km Roadside Assistance and a 12-year anti-perforation warranty is also included. Want to buy a Peugeot 3008? A former vehicle salesman turned motoring writer, Francisco has managed to merge his passion for the arts with his love for motor vehicles. With a background in creative writing, 'Cisco is a freelance motor journalist for Destiny Man Magazine and Sawubona Magazine. Occasionally, you may even see him on the small screen as a TV presenter.